Your business is most touch and go when you relocate your office. It is very common during office removals missing or stolen files, damaged hard drives, and broken furniture, because successful business relocation required good planning preparation and management. 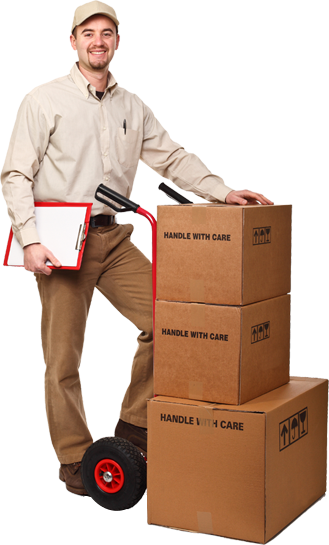 Friends Mover are specialist in providing professional, reliable, safe and fast office relocation with standardized professional care. Whether you’re simply moving in same building, moving to a new building or other end of the perth, we have the expertise and manpower to assist. Our experienced team of removal specialists will be on hand throughout your office move to assist you through every step of the process. your business is exposed to the maximum risk when fragile office items, equipment, files, computers, and data servers are being shifted, So that you can relax and enjoy the experience while we do the work for you in well organized and remarkable way. 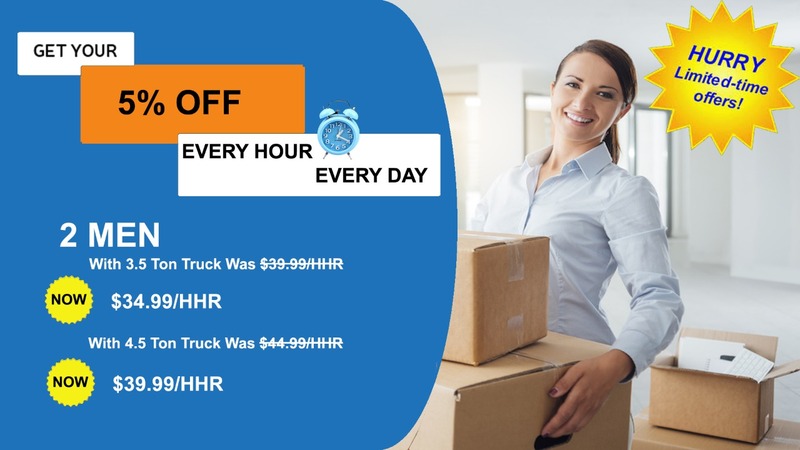 It influence productivity, cause sales drop and increase the complaints by your customer when items are damaged or misplaced during business relocation this is why you need to move with Friends Mover professional, experiencedoffice packer and movers. Move your business, with us to get a guaranteed a first class service from start to end anywhere in Perth.